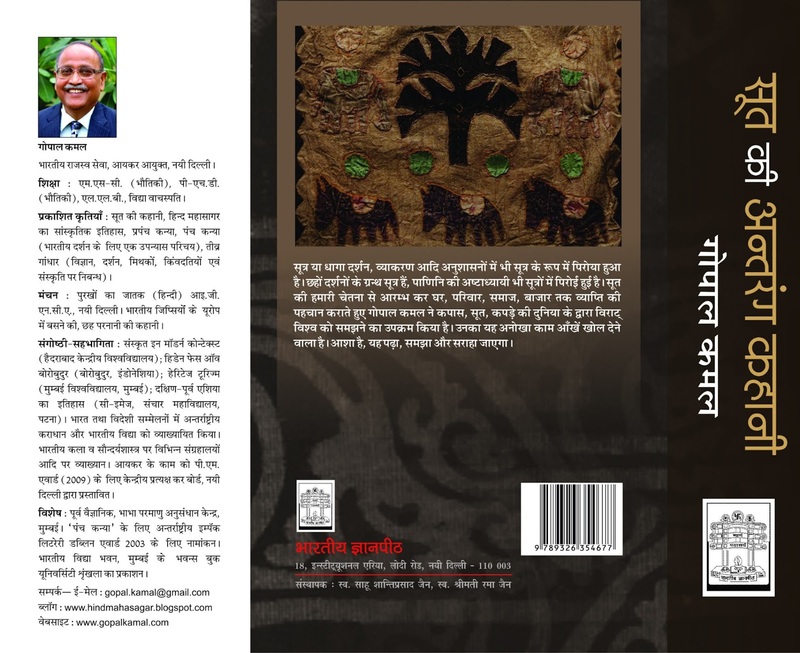 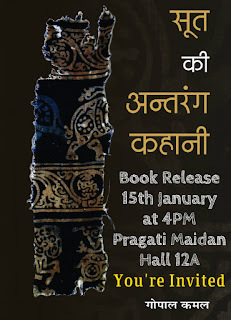 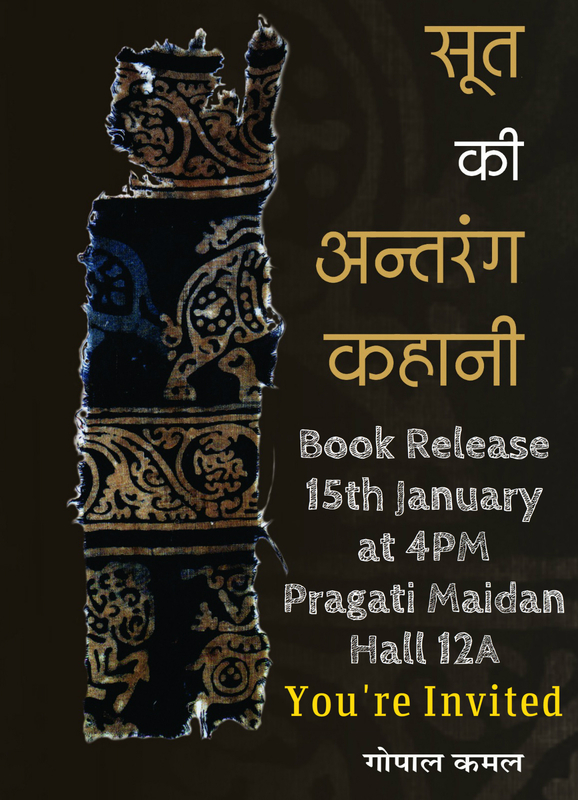 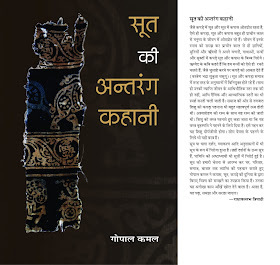 My new book Soot Ki Antarang Kahaani has been published by Bhartiya Jnanpith and is due for release on 15th January 2016 at the New Delhi World Book Fair, Pragati Maidan, Hall No 12, Stall 254-259 at 4:00PM. Mywebsite gopalkamal.com is up and running. 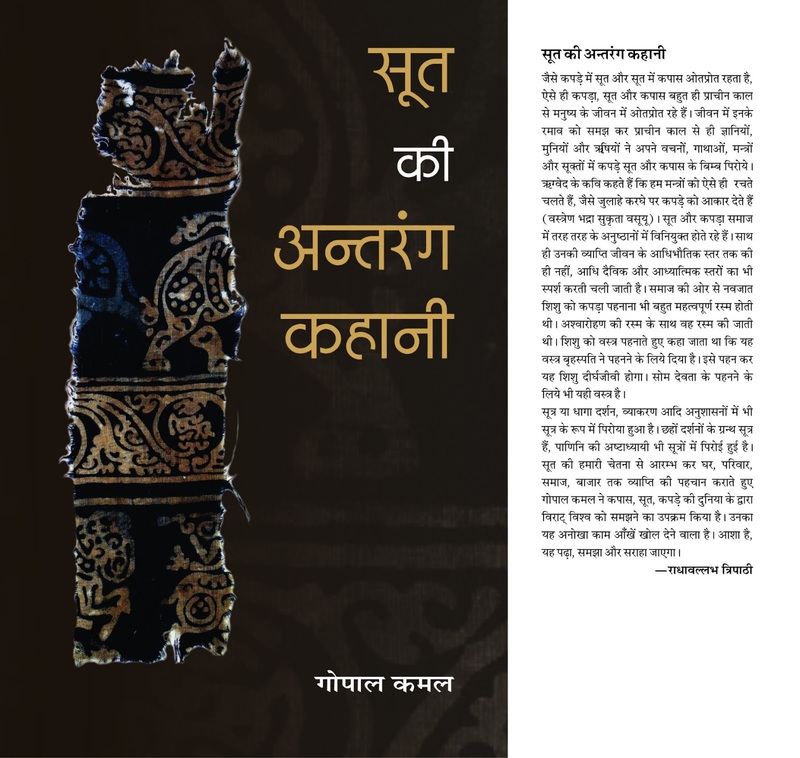 You can visit the page to see my works.